Welcome to a 10000 posts blog. Some of you may have heard of the TLCMAT which is composed of many of the great minds and contributors to the site. The intentions of the contest are to determine who is the most awesome and to provoke trash talk among its contestants. As you will see, I aim no lower than the top, expect no less than utter greatness, and hope to embed a legend pertaining to myself into the website in the coming years. Currently, one of the greatest matches, TheBB vs The_Templar, is happening right now. Let me introduce, without any bias at all, the two opposing players. 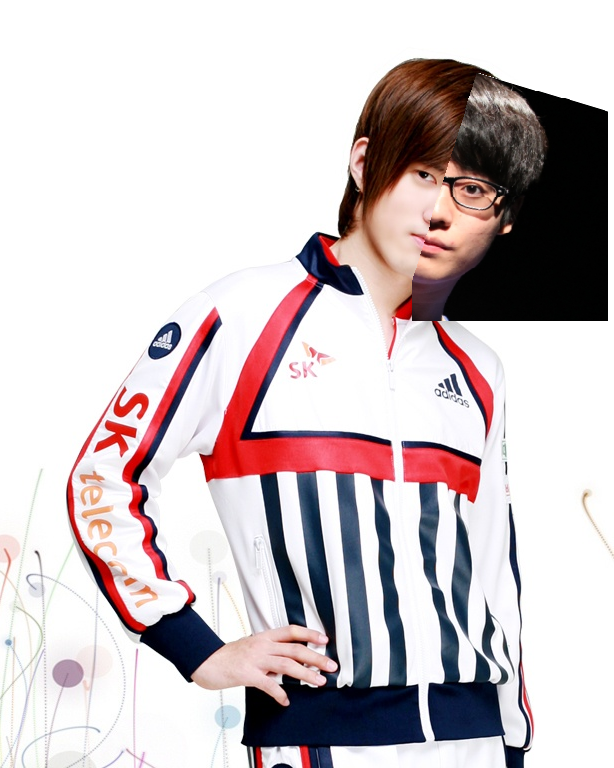 The_Templar is one of the coolest and most helpful and awesome people in the entire world, and a TaeJa fan, meaning the citizens of TL have to understand his thought processes in order to understand his cool demeanor and exceptional talents which he is willing to share. He not only refers to himself in third person when praising himself, but also contributes in every field he can in order to expand the knowledge of the human race and save ESPORTS itself. 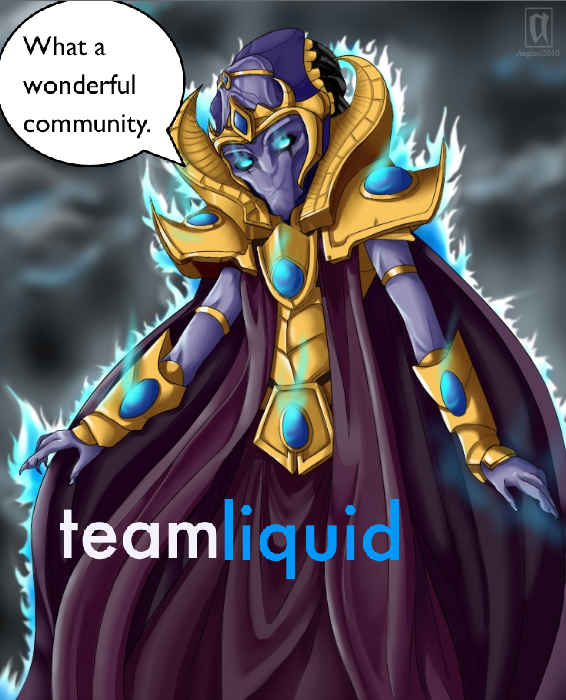 Recently, while saving oceanic life by clearing up litter and mediating under a tree at one the sandy beaches of the United States of America's east coast, The_Templar understood the difficulty and importance of live reporting and took it upon himself to describe his passion for StarCraft while giving new hope to the people who could not find the time to watch amazing players like Liquid`TaeJa in WCS America and WCS Europe. His live reporting is always supremely amazing and occasionally borders on godlike. Recently, The_Templar said "Hi" in the blizzcon thread and got several responses from very awesome fans that were excited to see that he would be live reporting. People he doesn't know greet him cheerfully in the hallways of both real life and TL. And he is thankful for your kindness. Now, pay attention to TheBB. Interestingly, his knowledge of KESPA players is rock solid because of Aligulac and he re-gamed a lot (this is equivalent to re-attempting his aligulac project back in 2012). Excellent knowledge of brood war combined with a willingness to re-game means he would be more accurately described TheBB A re, which is an anagram of bet rehab, or gambling rehabilitation. TheBB dabbled in liquibets, which is basically gambling because it has "bet" in its name. He encourages people to use his system to bet and then, upon becoming addicted, join rehab, which is very expensive. TheBB uses the profits from running the rehab centers for evil purposes such as funding his website which he legally advertises on TL so more people use it- a vicious circle. There is more to it, I'm sure, but ESPORTS waits for no man, so I must continue onwards. There is a good side of aligulac. TheBB's team as a whole- Grovbolle, Conti, KristofferAG, Otolia, etc. is by itself responsible for the good side of aligulac, not just him. Am I, a mere representative of Team TaeJa, facing against an entire team? Absolutely not. If you don't like reading paragraphs of text here are cool aesthetics to satisfy your need for Templar awesomeness. I balance the randomness of SC2 and save ESPORTS. On my chin. David kim who? 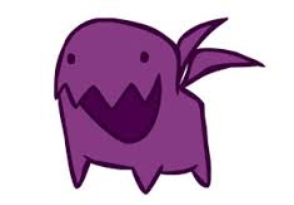 This zergling voted for The_Templar and you should too! -The entire sc2 mapmaking community for helping me get my maps to a point where it would not have a medusa-like effect on people. -FlashFTW because he asked me to mention him specifically, and his skills at identifying a good third base have helped me with bold map concepts. -Conti and NeoIllusions because I knocked them out in the TLCMAT. Sorry but you should have done cool propaganda like this post. -Shellbot for indirectly helping me figure out how to live report better. -Lichter because he made the TLCMAT and created LR OPs that I used a few times with live reports. -Opterown because he is awesome. -DarkLordOlli because he does cool stuff like the LRSL, and he writes awesome articles. 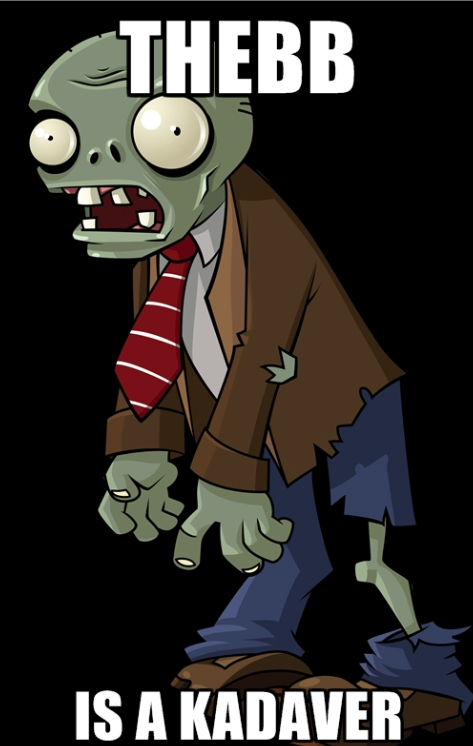 -packrat386 because his memory is better than mine; he also is awesome at live reporting. -The aligulac team. Your leader is going down, but not without a fight. -Everyone I am forgetting, sorry if your name is not on here because my memory is bad. I'm sorry, the BB commands me. ^ Hey you're not doing so hot either. 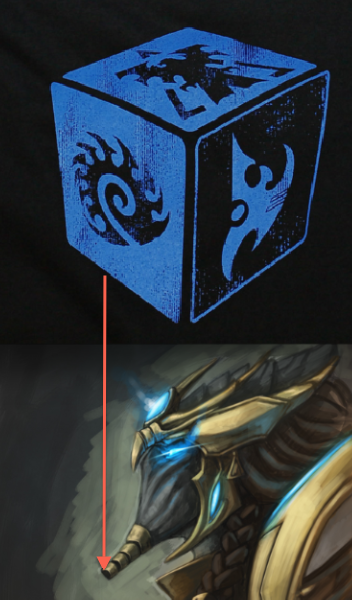 Even The_Templar in his own hype blog admits that TheBB is god. Just click on modify, and you can see. Why no shoutout to Musicus for being so pro at sig bet matches? God, I KNEW I missed someone. I thought your site was good, but it really gives players with 362 point disadvantages an 80% chance to win a BO7? Pitiful. The TaeJa pics here and in the other thread makes me certain I made the right decision in voting for you. I made the list! and that carrier looks sweet. The only thing lacking is a Baeju pic. Additional artwork may be required. That's equal parts glorious and terrifying.